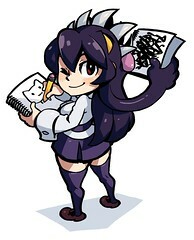 We’ve got another batch of fantastic Skullgirls fan art for you today, culled from the depths of DeviantArt. Be sure to drop by their pages, leave a comment and check out the rest of their work! 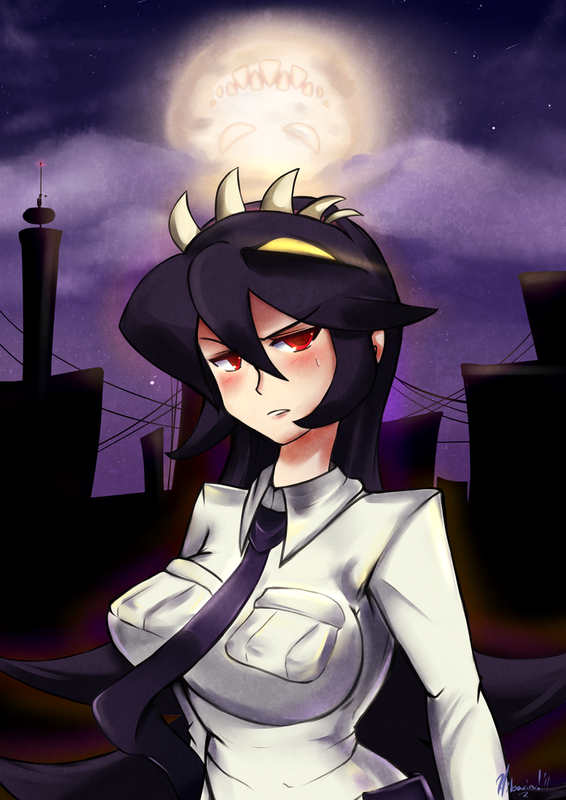 Hibari-chan16 drew this great picture of Filia, and I love her icon hidden in the moon. 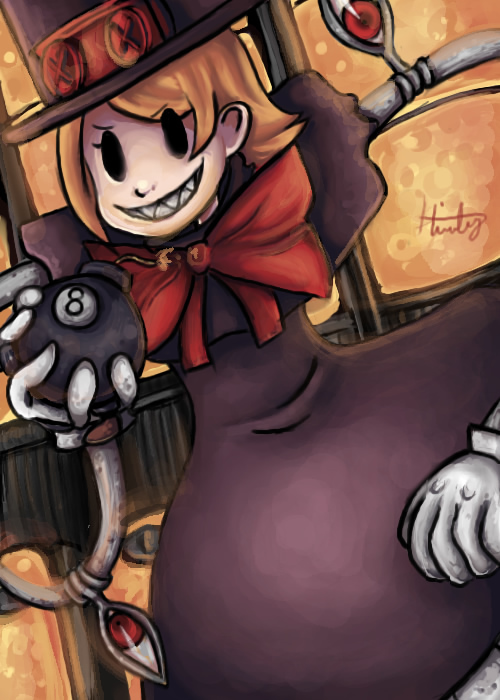 Peacock may look soft and cuddly in this painting by MutatedCamel, but she’s chock-full of high-explosives! 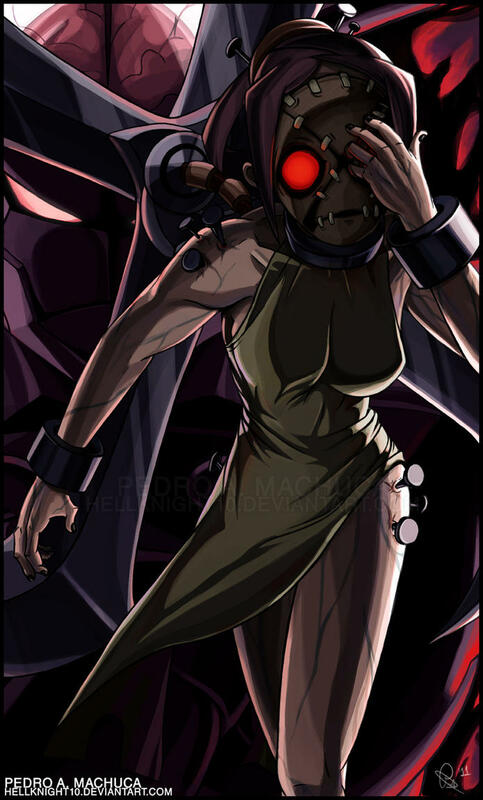 Painwheel fights Brain Drain’s malevolent influence in this awesome portrait by Hellknight10. Valentine poses lasciviously in this excellent portrait by BBadruddin. The Valentine one is indeed epic. Oh, Valentine… you torment me. All the pictures are great here; my compliments to the artists.